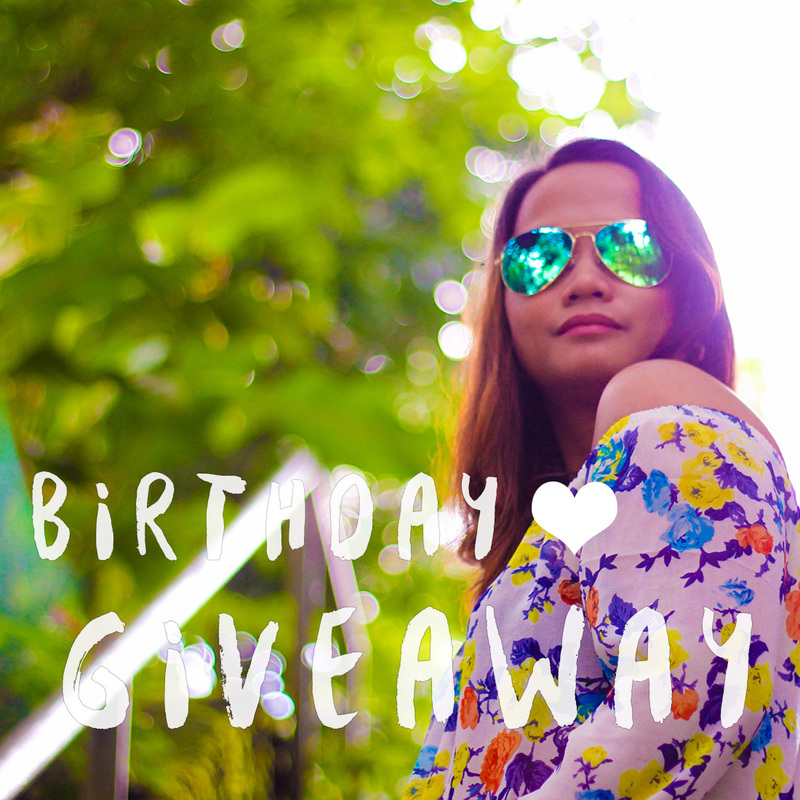 Birthday Celebrations plus my First Ever Giveaway! I'll share with you something personal. I'm turning 28th this year, and I can feel my biological clock is ticking. As the old saying goes, "Malapit na ko mawala sa kalendaryo.." Even so, I'm glad because God has answered my prayers and given me the things I truly wanted in the right time. With that, I like to thank everyone who made my year awesome. I am grateful for having a supportive family who never gave up on reaching out despite of me trying to put them at the bottom of my priority list. This year, I realized that they are all I got in this world and I should make them feel that I love them with all my heart. I am grateful for Soshi, for his unwavering love for 13 years. You've seen all of me, flaws and inner monsters. Still, you did not falter and I'm really happy. Till now, I still get "kilig" whenever someone asks me how long we've been together because for me, it feels like a new romance, every single time. I am grateful for my friends who understood me despite being so inconsistently "malabo" and moody. I'm really trying to consistently build my relationship with my friends. Honestly, I'm no fun to be with because I have a hard time following through friendships, particularly with a lot of people. I can only sustain a few, but now I'm trying to expand it and be consistently there for every one of my friends. I am grateful for the new friends I met, especially to the blogging community. They've been very hospitable to a struggling blogger newbie like me. I may not know all the rules and ettiquettes of blogging, but they are there to help and assist me. I want to be great with this newly fueled passion for blogging and you have been very supportive. This year have been a positive year for me. I am looking forward to ticking off a lot on my bucket list and making the most out of my life. If you know me a few years back, I was this silent, timid girl who never feared anything because she always believed that she will die young, as in, any moment from now(depressing, right?). But now, I can say that I have fully recovered from that black hole and I'm trying to make the most out of life and spreading positivity around me. Cheers to me and I'm looking forward to an older (but wiser) Carol! As a way to give back (and also to get to know my readers), I am hosting my FIRST BLOG GIVEAWAY! All items were given to me by brands I've worked with in exchange of my write-ups. I want you to enjoy the things I also enjoy as a blogger. I might toss in a few more if I'm able to get some help and funds, but for now, all these came from my hardwork and passion (and pocket). *I'll run the giveaway until I reach a minimum of 500 followers on my social network sites like Facebook, Twitter, Instagram and Zomato. If ever I go anxious and too excited, I'll announce the winners by the end of the month. I'll pick three winners. Let's all follow each other, ayt?! I've sent out emails for each winner. 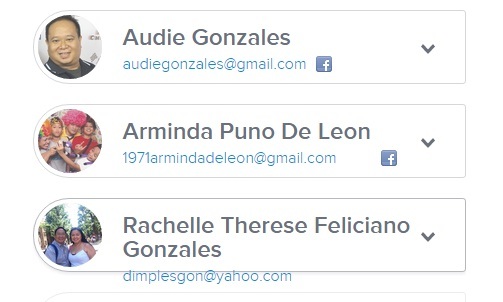 I'll keep in touch for details on how to claim your prizes.